LOVE CANON brings their acoustic-roots sensibilities to the electronic-tinged pop hits of the 80s and 90s to create Cover Story, their 4th album, due out on Organic Records July 13, 2018. 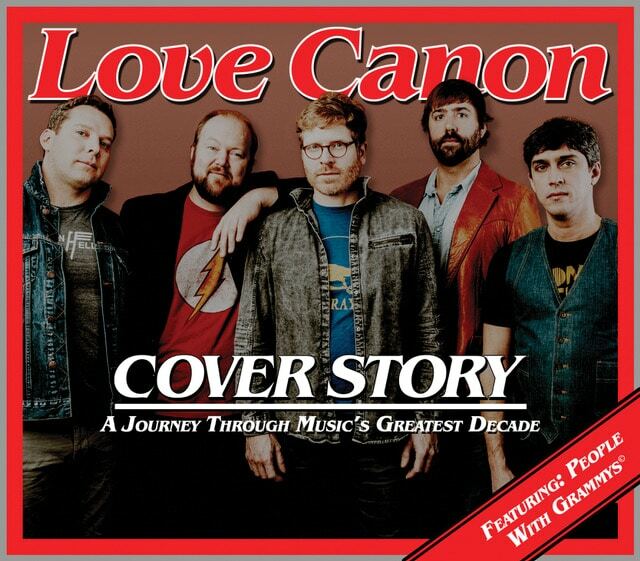 With Cover Story, LOVE CANON delivers a fresh set of classics, crossing genres to recount music of decades past from the likes of Peter Gabriel, Billy Joel, Depeche Mode, and Paul Simon. The self-produced album hosts a plethora of special guests, including Jerry Douglas, Aoife O’Donovan, Keller Williams, Michael Cleveland, and Eric Krasno, among others.